The general marketing approach will include advertising media such as the internet or newspapers. This advertising is generally geared towards the general investment community and will not specifically target individual investors. This is commonly referred to as a “wide casting of the net.” Naturally, this approach should be done without disclosing the name or location of the business. The advertising campaign will depend upon the size and type of business. Professional business advisors use several media channels to solicit prospective buyers, including local and national newspapers, including the Wall Street Journal, trade publications and the internet. This broad approach can also include a pre-selection of investors by means of advertising the business only in particular geographic regions or by selecting certain advertising media. For example, certain brokerage websites are more targeted towards a restaurant buyer, whereas other ones focus more on a business-to-business (B2B) type of investor. Other websites only accept businesses with a minimum EBITDA of $5 million, while some demand subscription fees from buyers as opposed to advisors. One aspect of a broad advertising campaign is the cost involved for an advisor. Not only are there significant expenses involved in holding subscriptions to many different websites needed to properly position the business, but there is also considerable labor needed to consistently update such websites. For example, the initial posting to a broad set of websites takes between four and six hours. Adding a quarterly update, removing a posting, or creating a new one can make the labor content of maintaining such a broad campaign considerable. Another venue for a broad advertising campaign is found through the networking capabilities of the advisor firm. For example, let’s assume that the advisor firm has ten individual advisors in the field, each participating in 15 monthly networking events on a regular basis. If the advisor meets three to five professional contacts through these events, then the accumulated professional relationships will easily approach 10,000 individuals in any given year. Mentioning the current business for sale during such conversations—in a non-disclosing manner, of course—will provide significant outreach to many professionals on behalf of the selling business owner. A seller should be suspicious if approached by a so-called “industry specialist” advisor claiming to have a buyer looking at the seller’s business. Most often this advisor is on a fishing expedition. History has shown that the first business buyer is most likely not the one who will buy the business. Moreover, more than one buyer is needed to sustain the asking price. In addition, established advisor firms have speaking events, workshops, and seminars, typically amounting to between 500 and 2,000 participants each year, all of them frequented by potential investors. For this reason it is important for the business owner to review the networking activities of the advisor firm when evaluating advisors for the representation in the sale of his business. There are a great number of advertising media available to sellers, and an experienced advisor will certainly know to select the most efficient one. However, none of these channels targets particular individual investors. 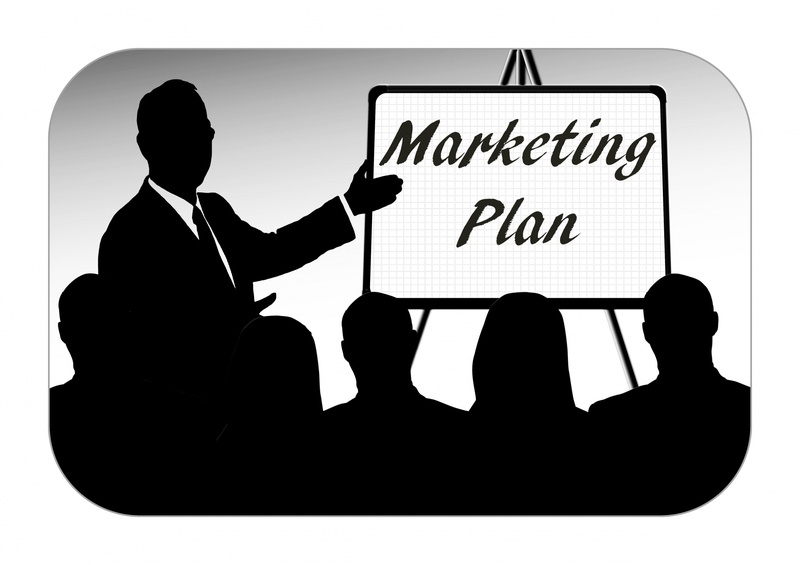 A specific marketing campaign focuses only on a few, selected number of potential investors. For long-term advisors, these can be individuals or firms who have previously inquired about a similar business or who have prequalified themselves with the advisor for particular type of businesses once it comes onto the market. This targeted approach can also include competitors operating in the same market segment as the business for sale, or it can include so-called parallel trades, such as a sheetrock contractor interested in a painting contractor business. The contact approach will consist of a general, non-divulging approach letter or informal call to these potential investors, providing a broad description of the business by way of the blind profile in order to entice the potential investor to take the next step—the full prequalification and subsequent review of the confidential memorandum. Generally speaking, the specific marketing campaign approach is often preferred by very narrowly focused advisors with limited financial resources. Quite often such advisors spin this to be an advantage to the business seller, whereas any savvy business owner knows that a broader exposure translates into more leverage—ultimately translating into a better transaction price. The reality is that such industry specialist advisors typically lack the financial and human resources to conduct a broad campaign, and therefore can only focus on small-market niches. Their very lack of resources is usually the reason for their specific focus, and not vice versa. These so-called industry specialists, often a single practitioner firm, do not have the employees in place to update their engagements consistently. They also typically lack a solid number of engagements to amortize the cost of conducting a broad campaign over multiple sell-side engagements. Often times such specialists are lacking comprehensive confidentiality procedures to prequalify a broad segment of investors properly. Business sellers are sometimes attracted to such industry specialists due to a mistaken belief that such a focused approach will limit the risk for breach of confidentiality. Unfortunately, the reverse is often the case. First, the industry specific advisor will primarily approach competitors to the business. This group is particularly prone to a breach. Secondly, without a proper qualification process in place, as typically established for broad marketing campaigns, these specialists also lack the experience for a thorough investor prequalification. In reality both marketing approaches should be combined in order to maximize the business exposure to potential investors. Only a broad exposure combined with a specific investor approach will attract multiple buyers, and only multiple buyer interest will allow the seller to obtain the full asking price. The business should be broadly advertised, in a non-disclosing manner, while at the same time specific investors should be approached.